The 13th International Conference on Information Systems for Crisis Response and Management (ISCRAM) took place in May in Rio de Janeiro. This drew together an international delegation showcasing cutting-edge research on current practices and future predictions for crisis and disaster management. The SecInCoRe team, along with Dr Lisa Wood from Lancaster University, organised and chaired a track on the Ethical, Legal and Social Issues (ELSI) inherent in technology development for crisis management. 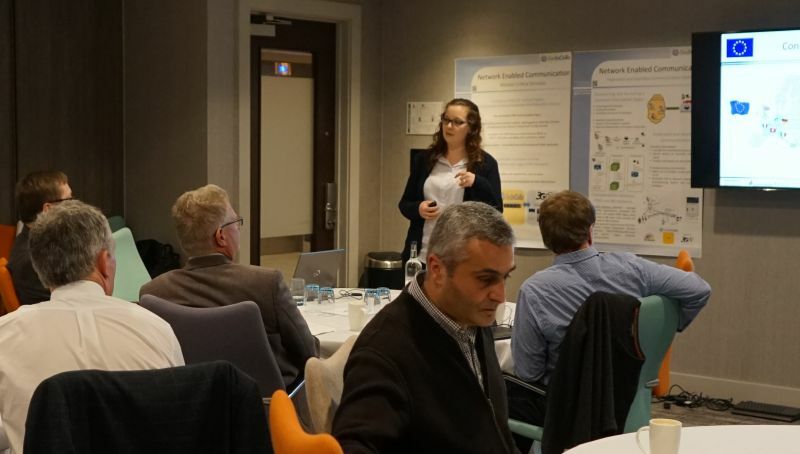 The track included a diverse, yet linked, spread of presentations on issues such as organisational identity, trust, IT frameworks, limited English populations, community engagement, and employing a normative multi-agent system. 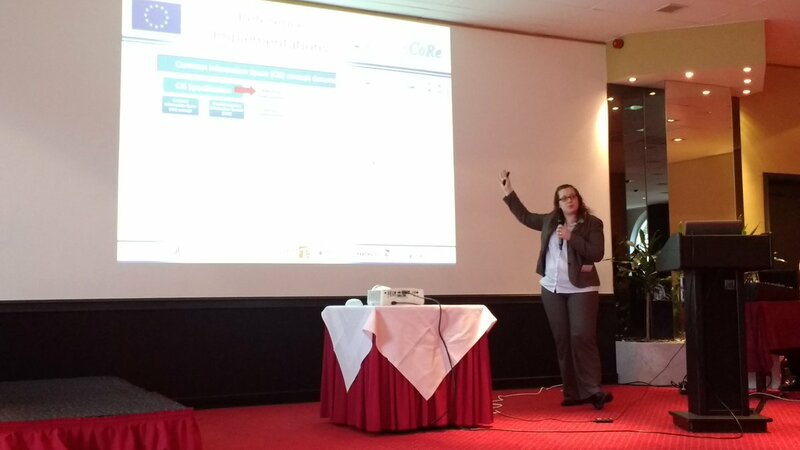 From SecInCoRe, Professor Monika Buscher presented on-going work on the development of ELSI guidelines, Dr Katrina Petersen outlined research into ethical impact assessments, and Dr Catherine Easton spoke on the impact of the EU Data Protection Regulation on crisis IT development. 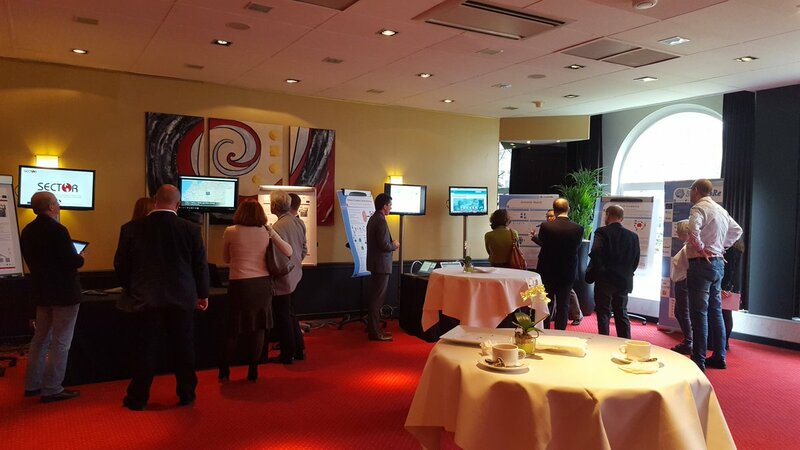 The sessions spurred a wide range of discussions and the SecInCoRe work on ELSI engendered a high level of interest from this international, expert audience.